Why not let Canvas Direct™ transform your photos as art by using one of our personalized templates? Show appreciation for your loved ones, by customizing the perfect gift that will last a lifetime. 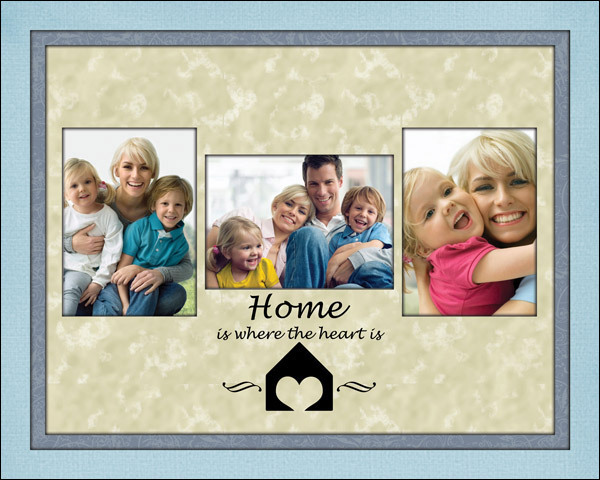 Simply add your own pictures to one of our predesigned templates. Looking for the perfect gift for a wedding, the birth of a child, or the remembrance of a lost loved one? Canvas Direct™ supplies the perfect present. By clicking the red View Template Gallery button, you can supply your own pictures to templates with sayings and graphics. Whether using professional photography or personal snap-shots, customizing your photo selection and wrap or frame allows you to create art from photos. Canvas Direct™ is confident that we have the perfect template just waiting for your professional and personal photographs. If your template involves any personalized lettering, please make sure to add that to your comment box during ordering.